Kensie Whitfield, like most Charleston natives, was raised in the marsh. The overwhelmingly flat expanse of South Carolina lowcountry is a climber’s worst-case scenario, or at least it used to be. From taking advantage of Charleston’s limited climbing opportunities growing up, to conquering walls between classes at Appalachian State University, Whitfield has devoted his life to rocks, and now he’s opened his own gym to share his obsession with the lowcountry. Coastal Climbing is the product of a life long dream. Whitfield has created a climbing gym founded on his passion for the sport of rock climbing and values obtained through experience. Whitfield and his fiancée, Jeanna Crockett, opened Coastal Climbing in 2012, and since then have played an integral role in developing a climbing culture for Charleston. How did start climbing? Who "showed you the ropes?" My father was the person who introduced me to the sport of rock climbing. He was an avid climber during his youth and college days. 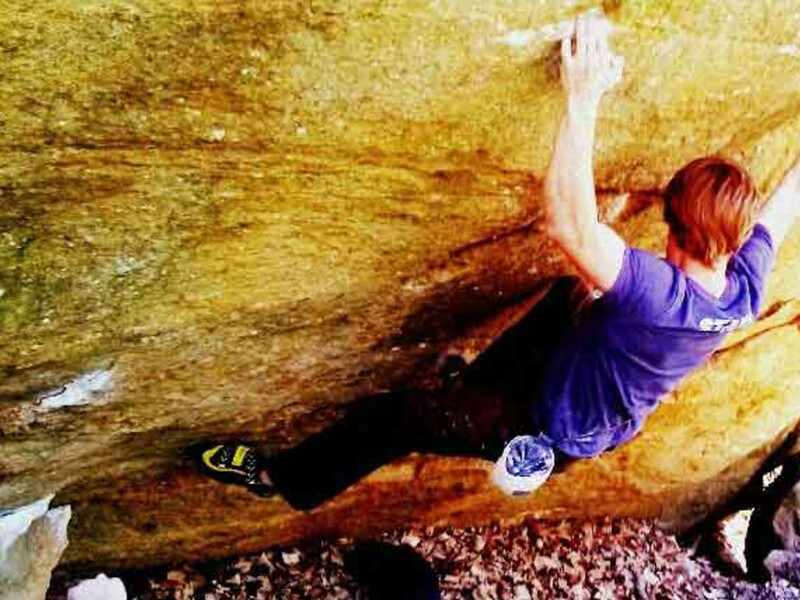 He grew up in New York climbing at the Palisades and then continued climbing during his undergraduate days of college at the University of Boulder in Colorado where he would climb the Flat Irons with his friends between classes. My dad originally introduced me to climbing at the age of 10 during a family trip out to Vancouver, British Columbia. We made a side trip up north where we did an overnight multi-pitch route at Squamish. That was my first porta-ledge experience. After that I was pretty much hooked on climbing. How did you continue climbing in Charleston? I started climbing out at the county park wall with a friend. The group of guys that worked out there at the time would become my lifelong mentors and friends. In fact two of them are groomsmen in my upcoming wedding. I was always by far the youngest kid out at the wall and somewhat rebellious. The older guys would take me with them on group trips up to the mountains before I had a driver’s license. During the summer of my high school years I would stay up in Fayetteville, WV where my father had a furniture factory and I would climb all summer long at the New River Gorge, which to this day is my favorite climbing area. Once again I was often the youngest at the crag, trying to trade belays with whoever was willing. The great thing about the climbing community is that everyone has a similar easy going and friendly vibe that makes it easy to find climbing partners in almost any area of the county. I learned from a lot of really amazing climbers who taught me a great deal of ethics, techniques and just overall understanding of the world of climbing that I carry with me today. Coastal climbing is a grassroots, locally loved establishment. What are your hopes for the Charleston climbing community? 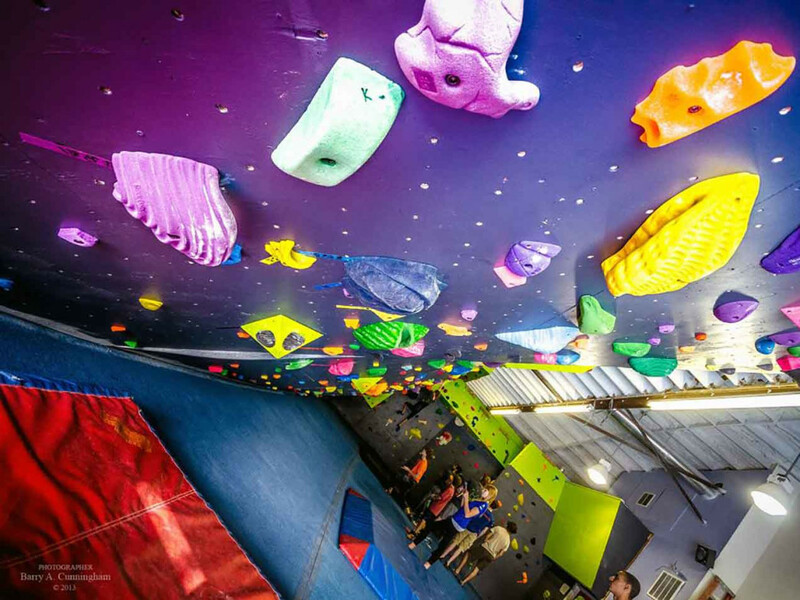 From adding more climbing surface to adding additional programs like yoga, personal climbing training and climb fit we are in a continuous form of expansion and this makes the experience better every time one of our members enter the gym. I think that by paying attention to the climbers and making the experience as authentic as it can be is one of the most important things that we can do for our emerging community. That is why I try and be as hands on as possible. Throughout my experience I have been to so many dirty gyms or gyms with poor grading, chalky air quality, questionable flooring and a general lack of gym maintenance. I strive every day to provide a facility that I love to go to climb and train. 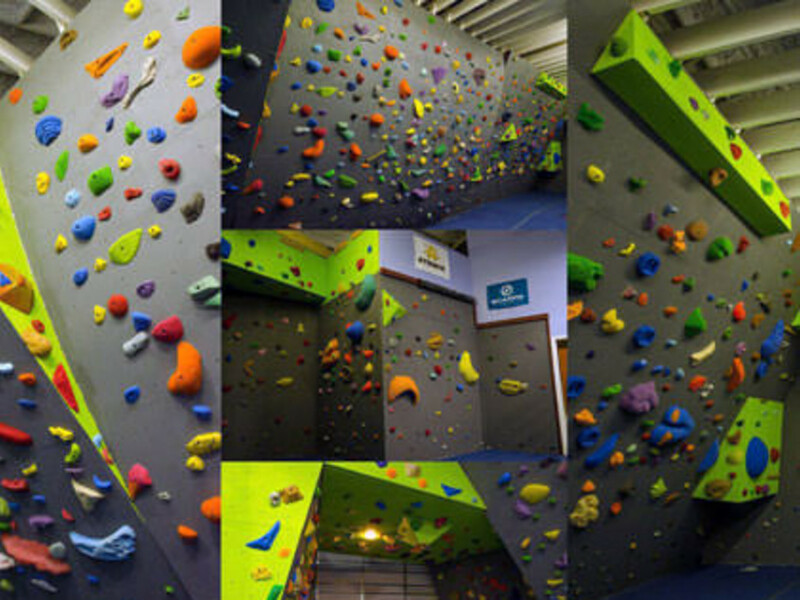 Coastal Climbing is Located on King Street, and is one of the best gyms out there. 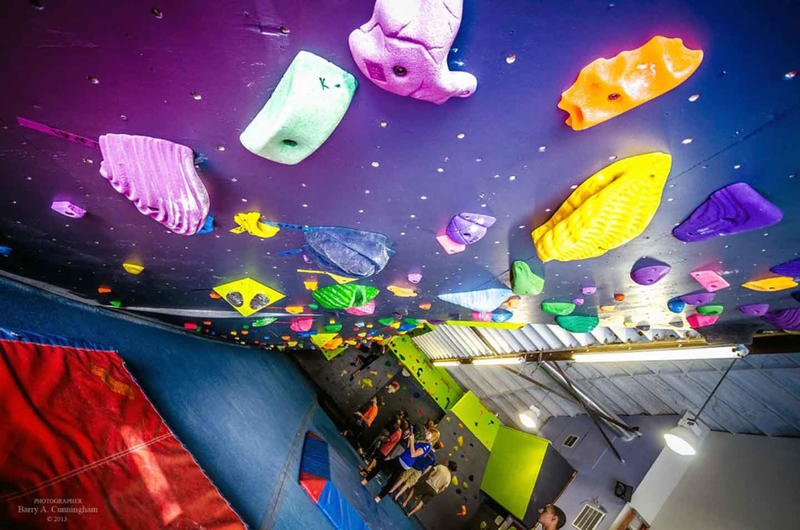 Do yourself a favor; pay it a visit, and see how a lifetime of climbing experience has shaped a truly unique gym dedicated to the climber.